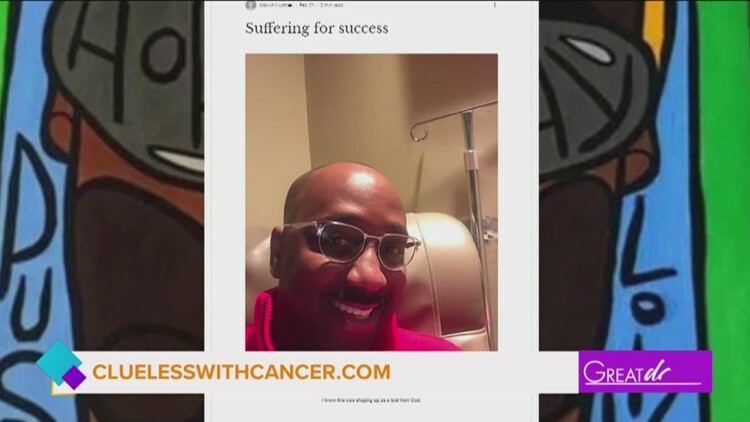 You can follow Marvin’s battle against throat cancer on his blog. 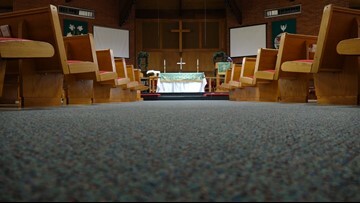 A local church is making sure there’s one less person in our community who will have to worry about having shoes. Luminous Church partnered with Christian Assistance Ministries (CAM) for its “Soles4Souls” campaign. CAM provides food, clothing and other services to people in need in the community. Eyewitness News reporter Sharon Ko explains. For centuries, Catholics kissed the papal foot. But nowadays, many choose to kiss his ring instead as a sign of respect. Conservative Catholics -- who often accuse Pope Francis of straying from tradition-- are worried the pope will end the kissing altogether. 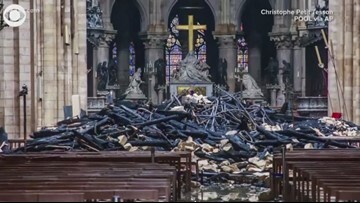 But according to an analyst with the BBC, the pope could have just been in a hurry to get to the end of the receiving line. And he did let several people kiss him who'd greeted him earlier in the line. The event was organized by the Muslim Children Education and Civic Center and Turkish Raindrop House. 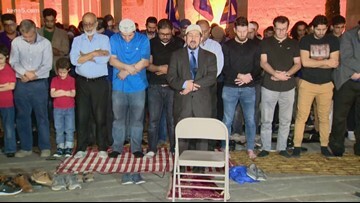 Aside from a wide range of community members, also at the vigil were Congressman Joaquin Castro and Mayor Ron Nirenberg. 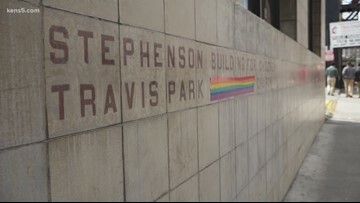 After United Methodist Church recently voted against supporting gay marriage or having gay clergy members, the downtown San Antonio Travis Park Church is carving its own path. 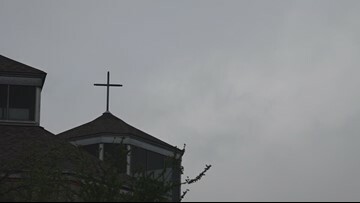 The Reverend at St. Francis of Assisi Catholic Church was alerted to an email that falsely stated it was from him and asked for a favor from a fellow parishioner. 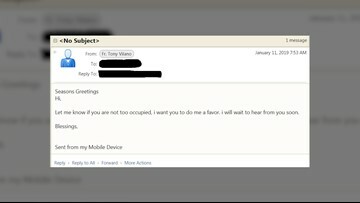 The Reverend at St. Francis of Assisi Catholic Church was alerted to an email that falsely stated it was from him and asked for a favor from a fellow parishioner. 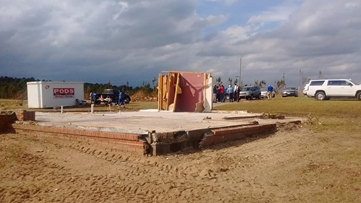 Eyewitness News reporter Jaleesa Irizarry explains. At a general conference earlier this week, the church rejected a vote to recognize gay marriage and gay ordained clergy members.